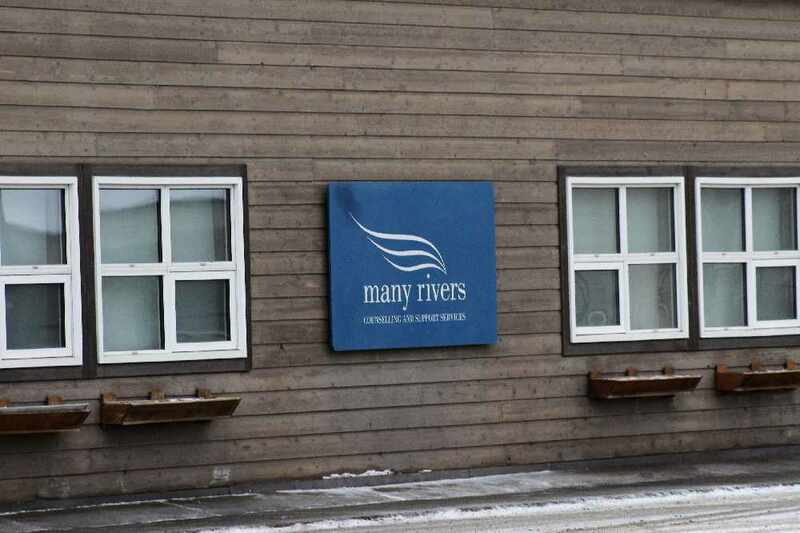 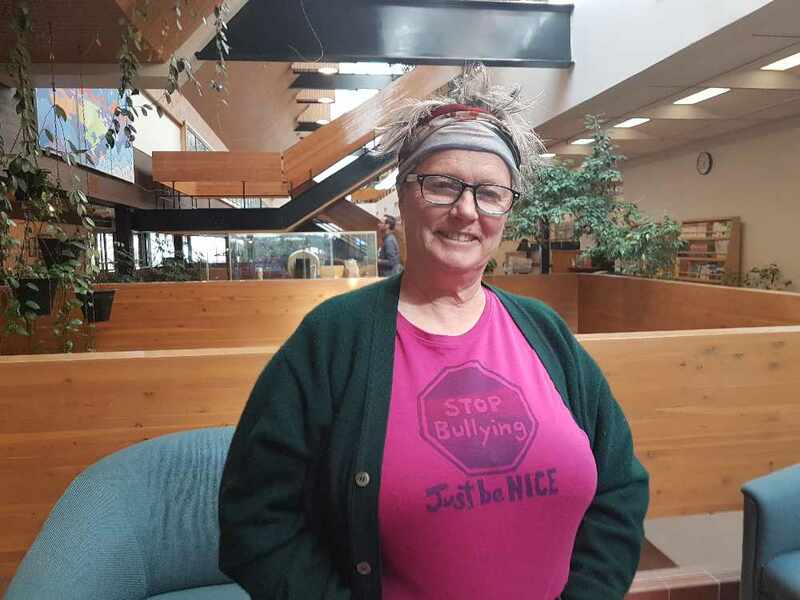 Many Rivers Counselling and Support Services says employees will take job action on Friday afternoon as a new collective agreement has not been reached. 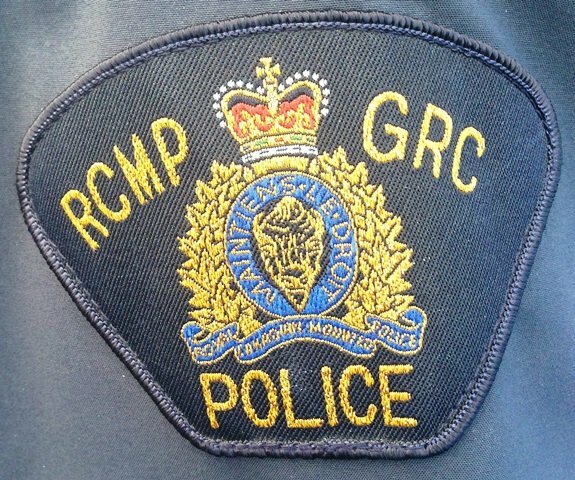 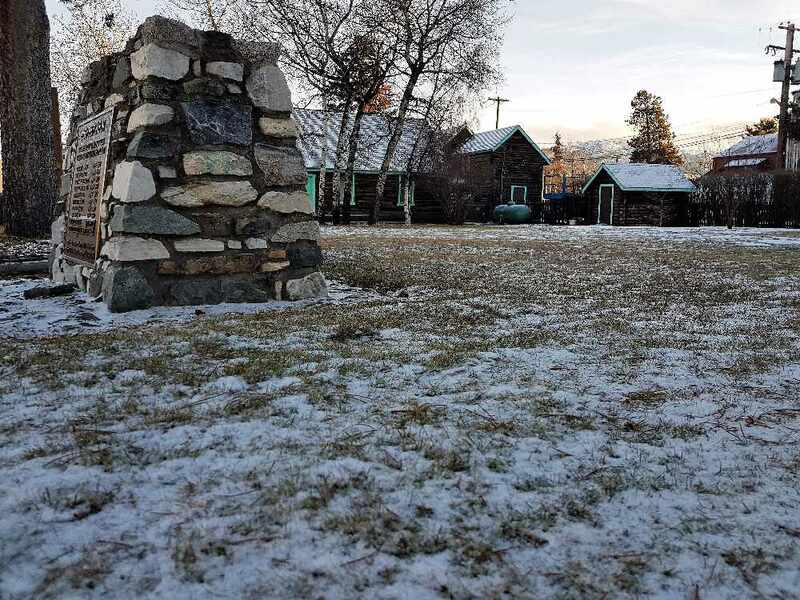 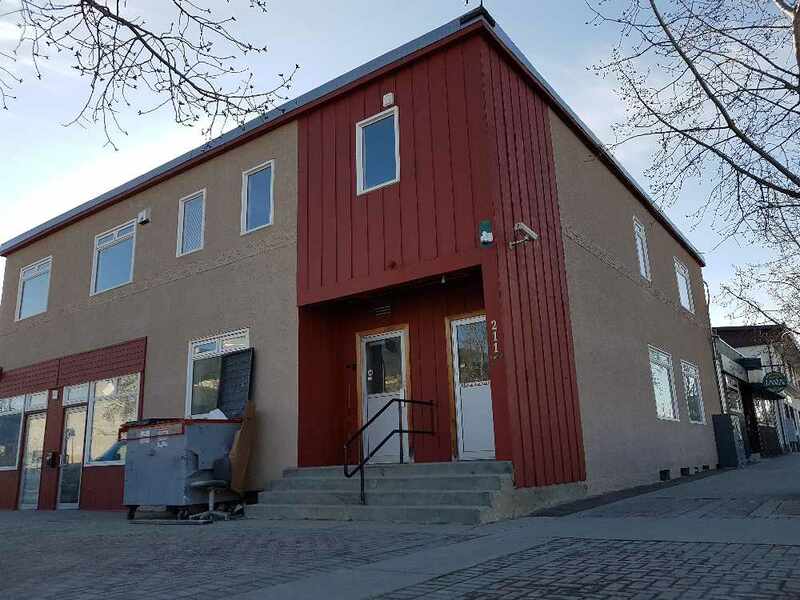 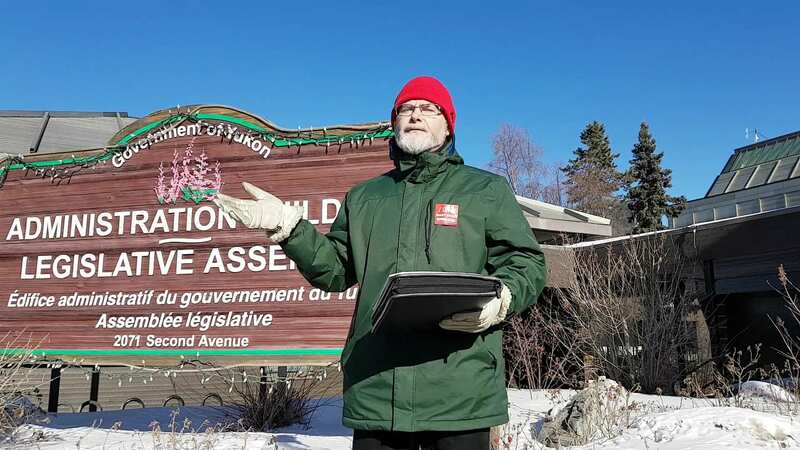 The union representing employees at Many Rivers Counselling and Support Services in Whitehorse, Dawson City, Watson Lake and Haines Junction have served strike notice. 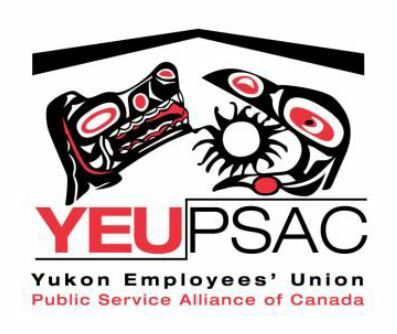 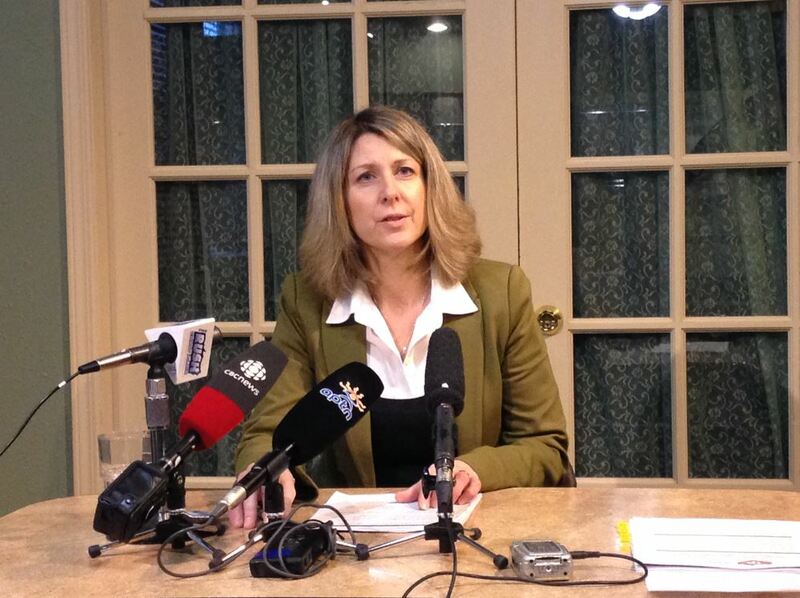 The Yukon Employees Union says job action will commence on Friday at 4 p.m. 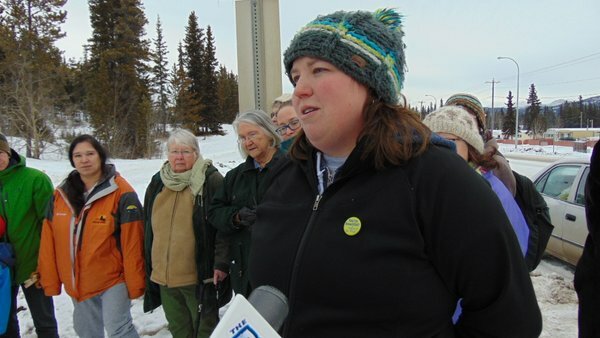 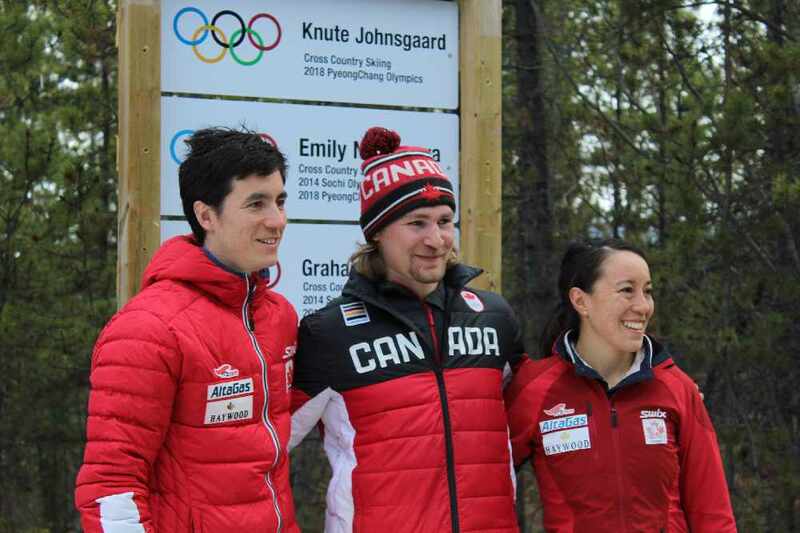 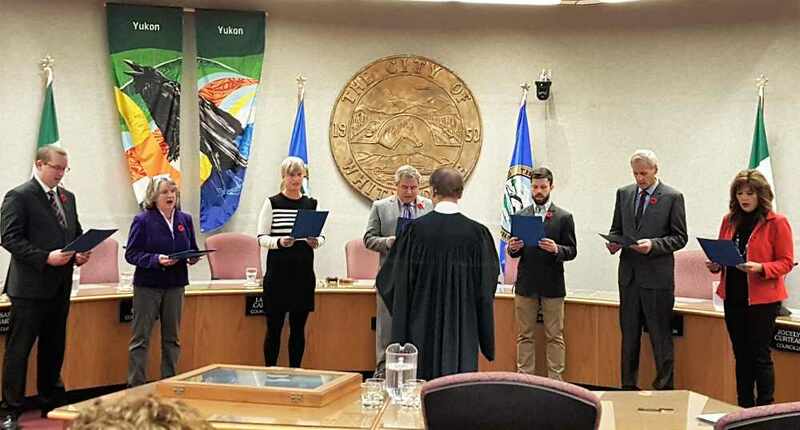 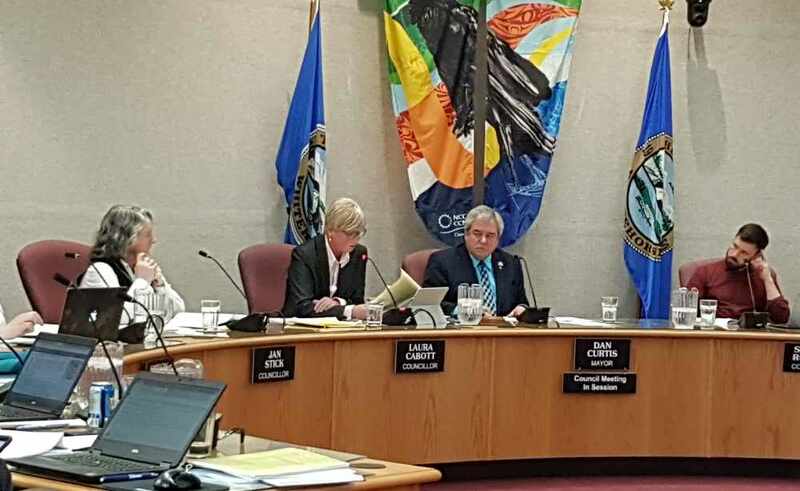 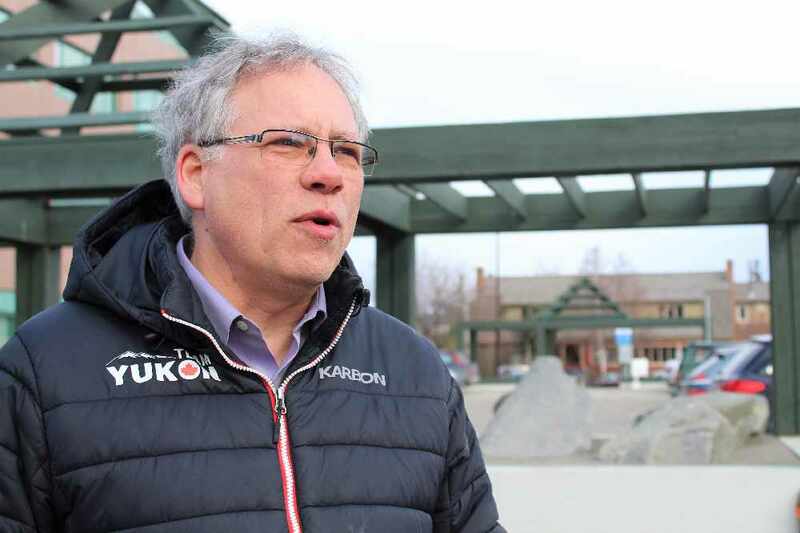 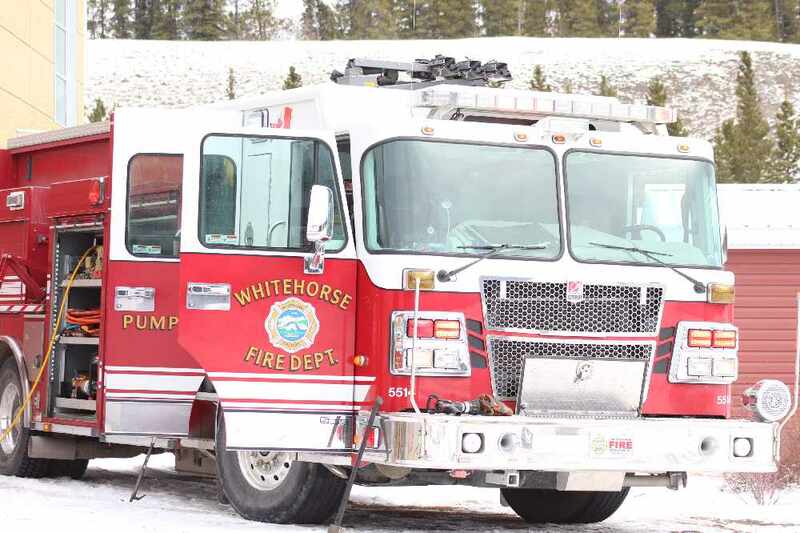 The union says in a release an agreement wasn't able to be reached during final conciliation talks in Whitehorse on Tuesday. 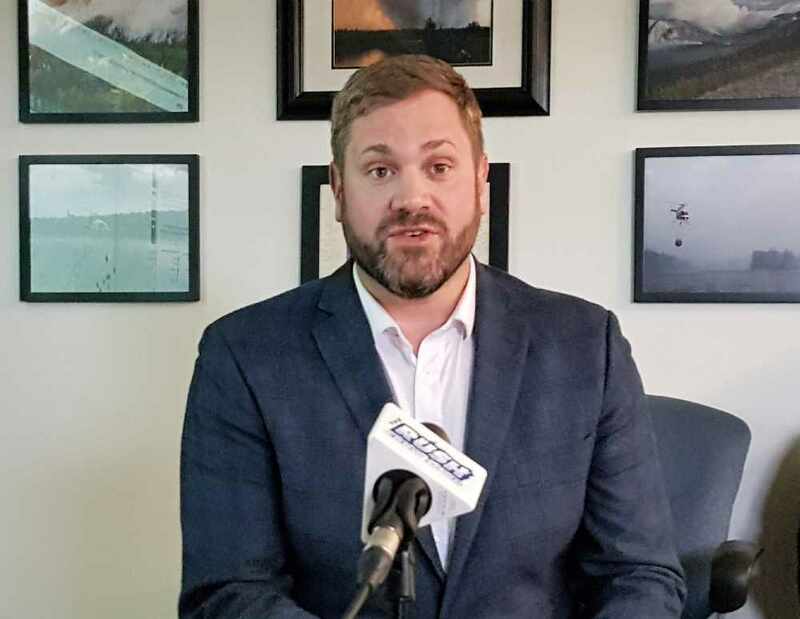 Public Service Alliance of Canada Regional Vice President Jack Bourassa says talks have spanned more than a year, with workers keeping up their end of the bargain by continuing to work. 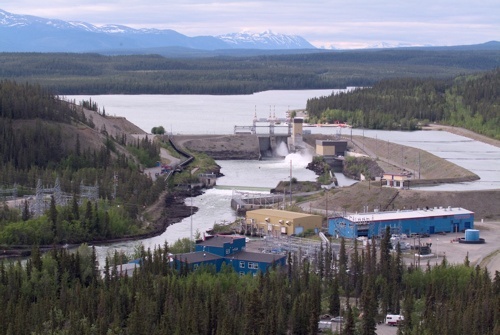 The 18 employees served a strike mandate in August. 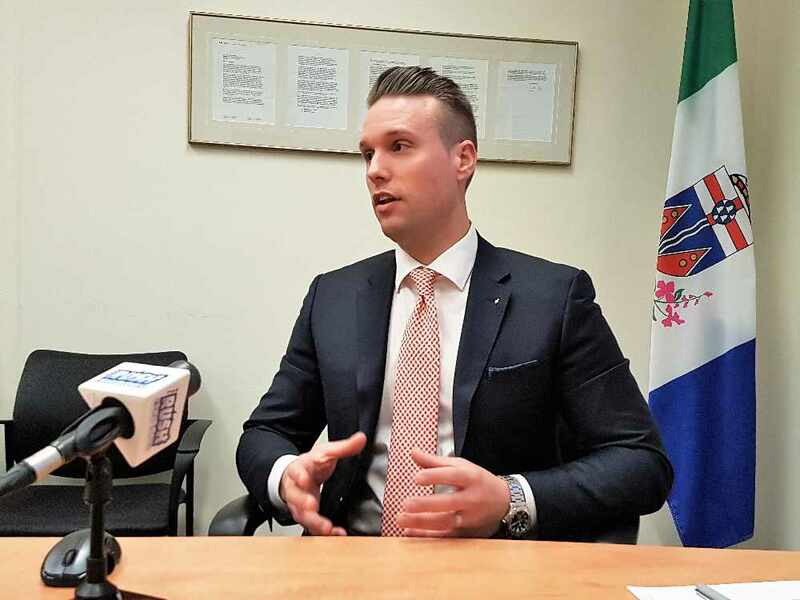 The union says they are open to renewed talks in the hopes of reaching a new collective agreement to minimize disruption to clients.